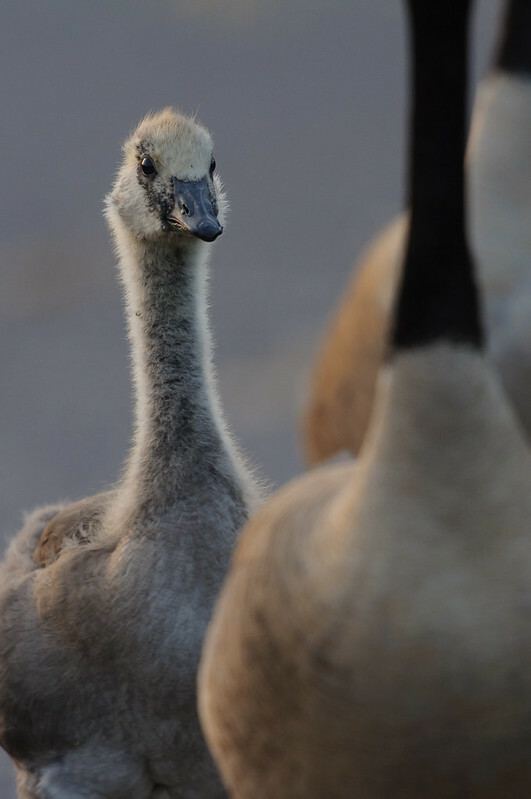 A pair of Canada Geese Spring 2016. 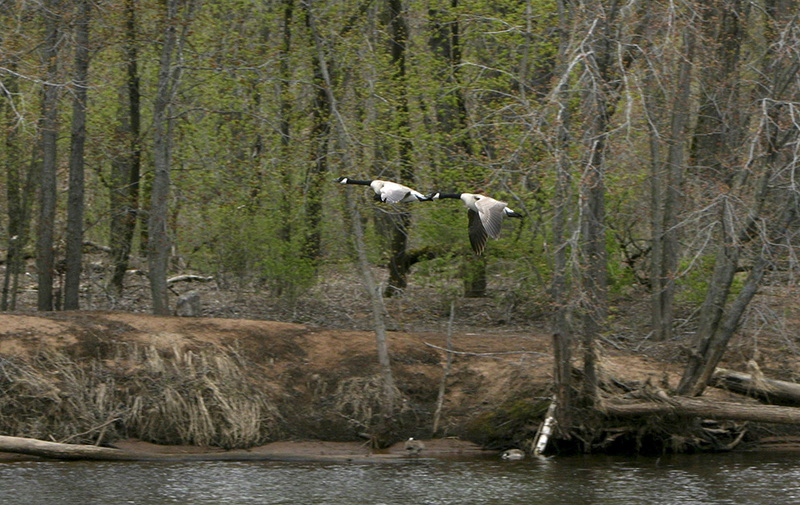 A quick look at a pair of Canada Geese, nest and eggs along the Wild Rice river in Mn. 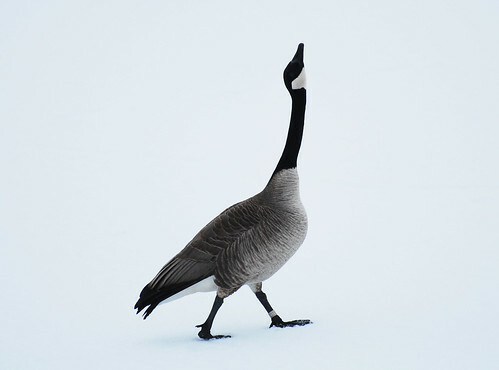 The Canada Goose (Branta canadensis) is a wild goose with a black head and neck, white patches on the face, and a brownish-gray body. Native to arctic and temperate regions of North America, it is occasionally found in northern Europe, and has been introduced to other temperate regions. 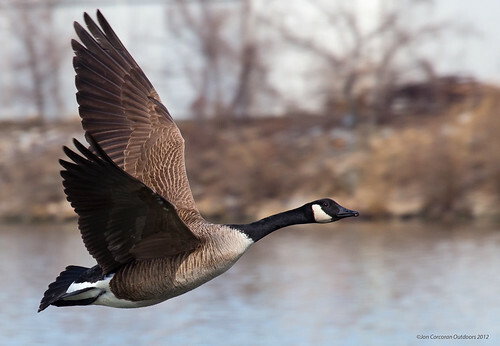 The Canada Goose, also called the Canadian Goose, is the most plentiful waterfowl in North America. A flock of Canadian Geese take a break from flying and relax in a Minnesota pond.